Searching for a new Ford car or truck in the Palo Alto area? 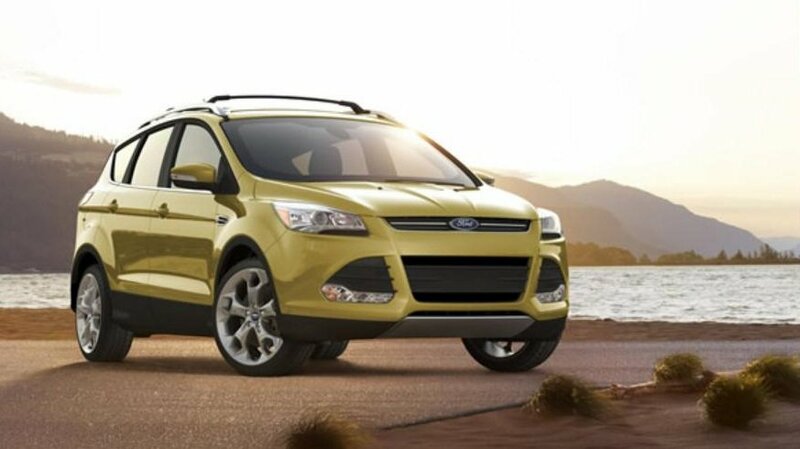 The Towne Ford dealership near Palo Alto has a wide selection of new Fords and Used Vehicles to choose from. Browse our Ford dealership inventory to see any of our new Ford Cars, SUVs or Trucks including the Ford Ranger, EcoSport, Fusion, Escape, Fiesta, Flex, Explorer, Expedition, F-150, Super Duty and Ford Mustang. We can help you find the best deal on a new or used Ford, whether you decide to finance or lease. Our Ford dealer Special Offers and factory incentives are available for additional savings. Ford’s reputation for reliability, safety and fuel efficiency makes Ford the number one choice of many Bay area residents. We invite you to explore our pre-owned vehicle inventory for exceptional prices on Used Cars and Used Trucks for sale. Our Ford service department is here to provide you with expert auto service and maintenance. The certified technicians in our auto service center perform oil changes, brake inspections, wheel alignments, tune ups and more extensive auto repair. Or, if you are looking for a Motorcraft parts dealer, our parts and accessories department is also available to assist you any way possible. We invite you to stop by and visit our Ford dealers near Palo Alto, California.